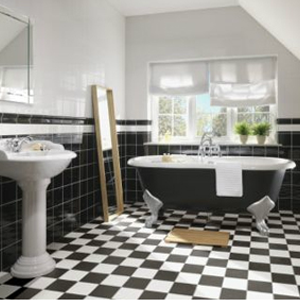 JBS Tiling have been established sine 1992. 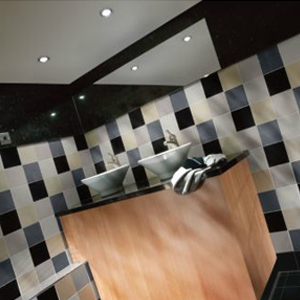 We are based in the West Midlands and offer domestic and commercial tiling services both nationally and internationally. 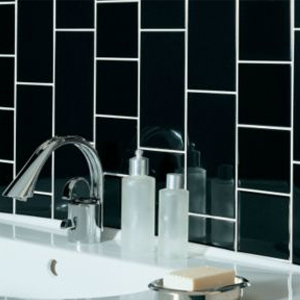 With our many years of experience in the tiling industry you can be sure that we will provide you with both a professional and courteous service. 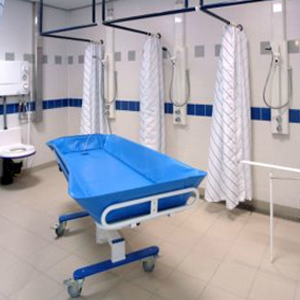 JBS Tiling are specialists in all areas of tiling and pride ourselves on providing prompt, reliable and cost competitive work. 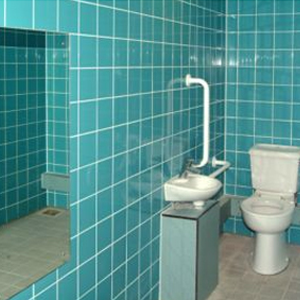 We have a team of highly experienced tillers who specialise in fixing all types of wall and floor tiles. 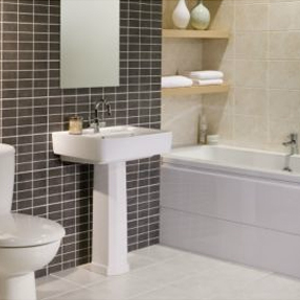 Our Tilers have a wealth of experience and GUARANTEE to provide you with only the best quality workmanship. JBS Tiling can install any form of tile including Ceramics, Mosaics, Porcelain, Limestone, Travertine, Glass, Marble and Granite. We offer a service to suit all budgets and will adapt to suit our customers needs. For more information please do not hesitate to contact us on 01384 443 213.